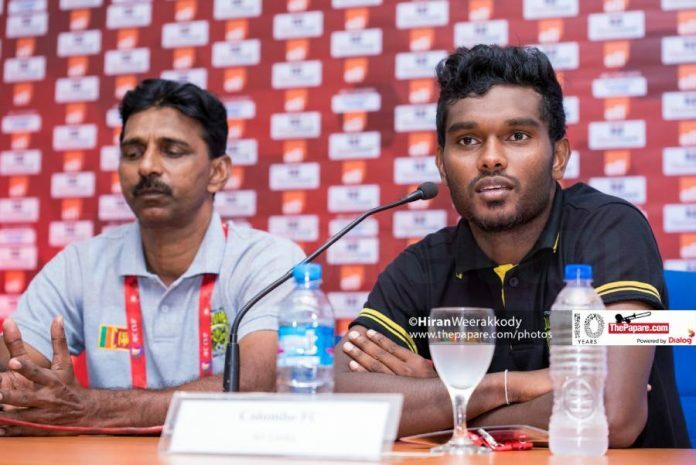 Post match press conference of the AFC Cup 2019 play off round, 1st leg match, between Colombo FC and Chennaiyin FC took place at the Football House in Colombo with both team managements at the helm. 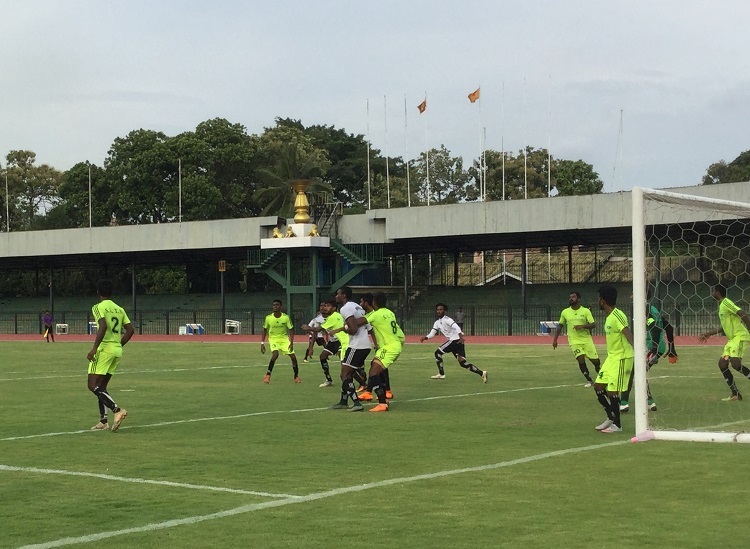 Colombo FC played off a 0-0 draw against Chennaiyin FC at the Racecourse International Stadium this afternoon. Speaking to the media the head coach of Chennaiyin FC John Gregory shared his thoughts. 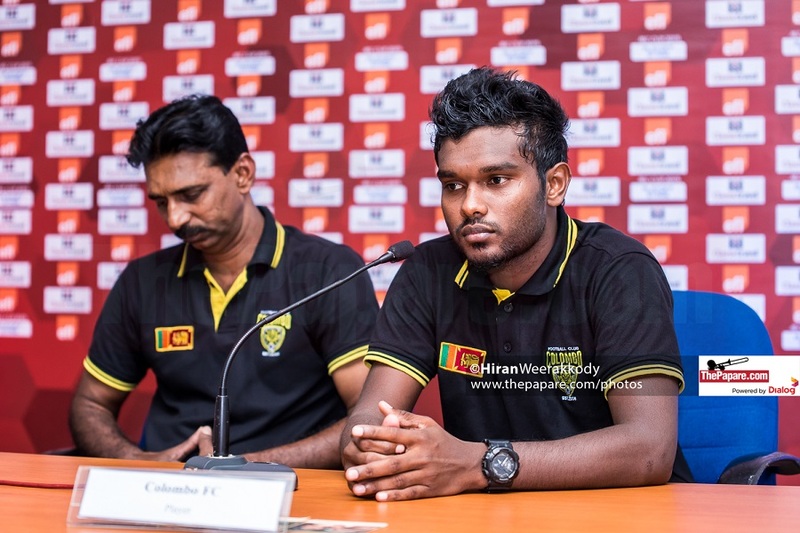 Ruwan Kumara coach of Colombo FC addressing the media.